Reality is what happened in Nepal Earthquakes.. Reality is what happened in Kedarnath Floods.. Reality is what happened in Japan Tsunami.. Reality is what happened in Mount Everest Avalanche.. Reality is the uncertainty of the next moment. We are all aware of this reality, this truth. Still, we spend time, planning, analyzing, calculating. Still, we develop feelings of jealousy, disappointment, dislike, anger, dissatisfaction. Still, we keep ourselves busy comparing, complaining and cribbing. What for? For the future? For the moment which you are not sure to see. For tomorrow, which may never come? Live every moment as if it’s your last. 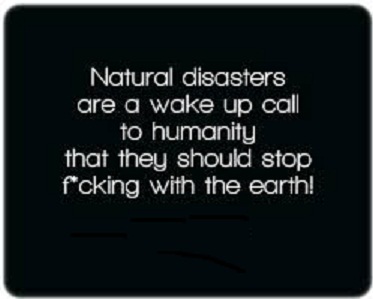 We all need to learn from these natural disasters. We shall all act on these alarms before it’s too late. 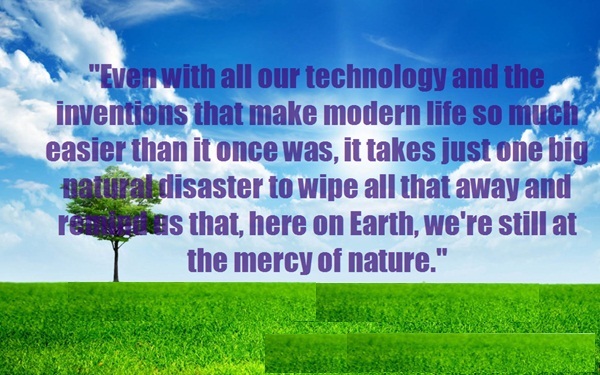 It’s our interference with nature, which leads up to such disasters. We need to respect nature. 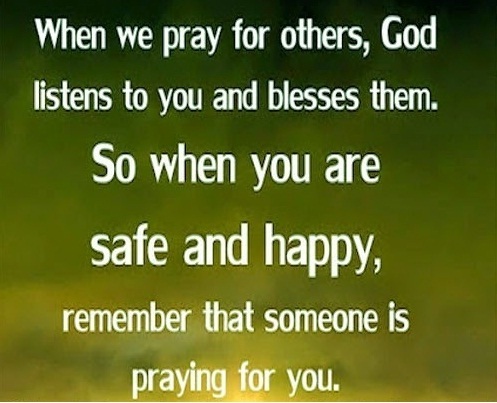 In this pathetic situation of Nepal Disaster, I urge everyone who is safe to pray for the well being of victims. O GOD! PLEASE BE KIND!! Please rescue them all from this disaster. This entry was posted in Bereavement, God and tagged family, friends, God, JAPAN TSUNAMI, KEDARNATH FLOODS, LIVE, MOUNT EVEREST AVALANCHE, NATURAL DISASTERS, Nature, NEPAL EARTHQUAKE, SAFETY, Thoughts by Akanksha. Bookmark the permalink.